quest. 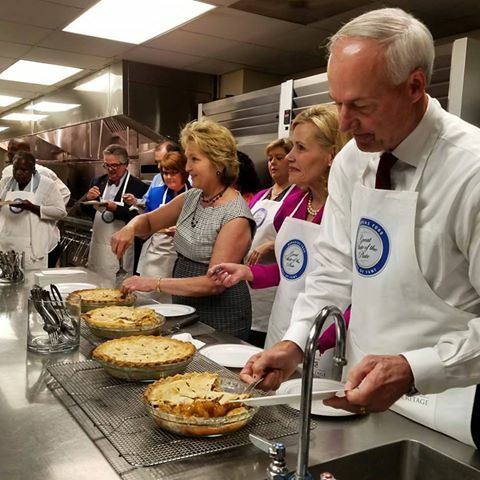 Nine years since the question "what is Arkansas food?" was asked. While a few of our newspapers in the state offer yearly opportunities for the public to voice their opinions on the best of dining in the state, there has been no largescale official effort to showcase the amazing eateries our state has produced. That is, not until now. This afternoon, the Department of Arkansas Heritage revealed something that's been worked on all through this summer. It's the Arkansas Food Hall of Fame, celebrating the Great State of the Plate. It's an opportunity to recognize some of Arkansas's classic restaurants, best food festivals and individuals who are creating more reasons for food lovers to come visit The Natural State. And you get to help choose who's honored. One recognition is an induction into the brand spanking new Arkansas Food Hall of Fame. These are restaurants that have stood the test of time, open 25 years or more, with a history and a reputation. 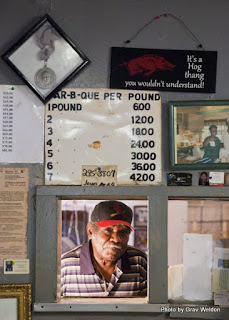 Like Jones Barbecue Diner in Marianna, a James Beard Foundation American Classic with barbecue that has roots all the way back to the Civil War. 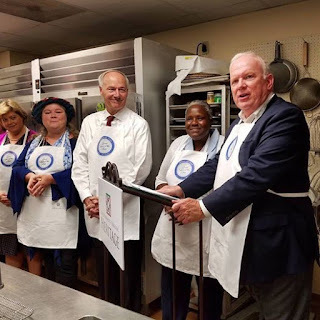 Or the famed Venesian Inn in Tontitown, which still serves the combination of fried chicken and spaghetti that's become the regional dish of northwest Arkansas. But the awards aren't just for older restaurants. One category specifically asks you to share who you think is the state's best restaurant proprietor - a chef, a cook or a restaurant owner who's changed the game and brought innovation to the Arkansas food industry, who's been a leader. I can think of several who might be chosen for this distinction. 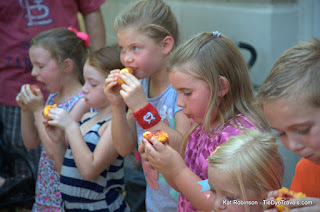 There's also a chance to recommend Arkansas's best food festival - and of those, there are so many from which to choose, from the Johnson County Peach Festival to the Greek Food Fest to the Emerson PurpleHull Pea Festival and World Championship Rotary Tiller Races and even Wings Over The Prairie. 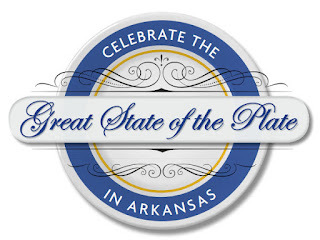 And then there's the People's Choice award, which can go to any Arkansas restaurant, food truck, barbecue joint, neighborhood pub, sweet shop, buffet, drive-in, dairy bar, hoity-toity dress-for-dinner bistro or downhome hole-in-the-wall you want to nominate. The nomination process begins today. It's your chance to share your voice. Excited? I sure am! 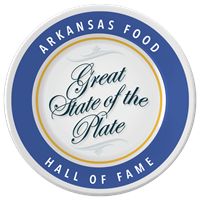 Just click here to make your nominations and to learn more about the Arkansas Food Hall of Fame.